The tax didn’t apply quite right in my QuickBooks invoice. What should I do? Make sure the Default Sales Tax Code is associated with same sales tax in QuickBooks as your EZRenout Tax. Make sure the sales tax code of your province tax is checked. P.S. If no taxable tax code is selected, GST is applied to your invoices. Now run the sync again and the tax you selected will be applied in QuickBooks. 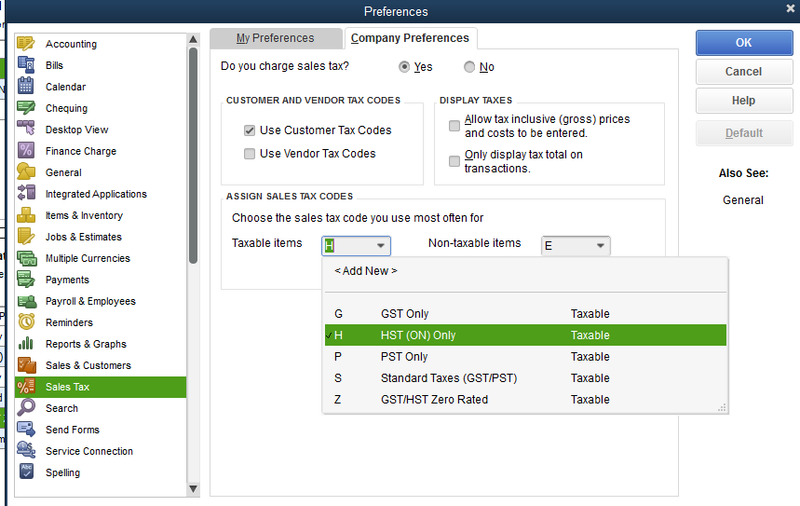 Do I need to make create the same tax in QuickBooks Desktop as EZR? No, you do not need to create a tax with same rate and name.